Jeg har her på Supertraining.dk fornøjelsen at præsentere et eksklusivt interview med en mand der ikke behøver nogen introduktion. Men set i lyset af jeg jeg efterhånden har læsere født i dette årtusinde, så er det nok på sin plads med en kort en af slagsen. Frederick C. Hatfield: Forældreløs. Marinesoldat. Gymnast. Vægtløfter. Styrkeløfter i verdenseliten med flere verdensrekorder. Forfatter af flere bøger og hæfter om træning end mange kan tælle til. PhD i psychology, sociology and motor learning fra Temple University, Philadelphia. Træner og foredragsholder. Overlever af multiplemetastatisk cancer. Ægtemand, bedstefar og kirkegående amerikaner. Dr. Squat er blevet stillet de samme gamle spørgsmål hundrede gange før, så som ofte er tilfældet: Har man læst ét interview har man læst dem alle. Så her stiller jeg – helt bevidst – spørgsmål der IKKE er præsenteret før. Og den gode Fred svarer fyldestgørende. I sit at poolside, read the paper, check my inbox and sip coffee. Every day the same. I’m somewhat retired, so I can have that simple luxury in my life. Then my beautiful wife comes out and says to me, “Come with me on my walk”. I go. Every day the same. 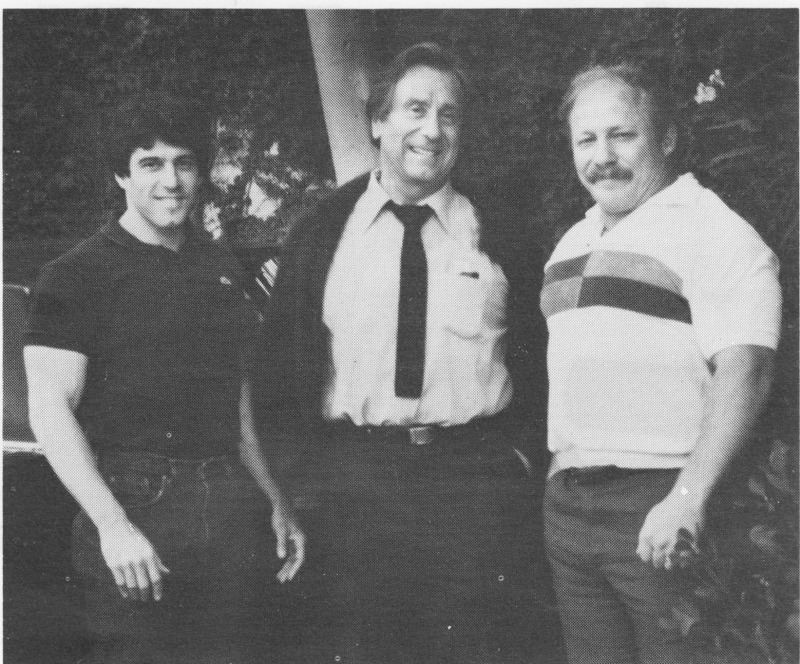 You pioneered a number of training concepts, including CAT, safety squatting, designing a bench press rack very similar to the ones now used in meets, “the traning zone”, the “scapula bench” allowing for pressing without fixed scapulae, glute-ham raises for athletes and bodybuilders, and many others. Which of these concepts surprises you the most that they have NOT been adopted by the masses – and are there concepts you feel need to be explored further? Gee whiz, I did all these things? Must’ve had too much time on my hands! Of course, I’m kidding, so let me tell you how I really feel. All of these concepts and a dozen more I can think of are all nigh unto revolutionary, and it floors me that all have not been either embraced or at least tried for a training cycle or two! The first time I walked into a gym was back in the early 50s. In awe, I eagerly tried every contraption in the place. Over the years, and many, many more gyms entered, my wonderment never waned, and I tried every piece of equipment in them all. Always. It began to dawn on me that some were good, some better and some were best. I bought only the best, and then began to make new stuff, try new methods of training, of peaking, of periodizing. I’ve been in the gym for over 60 years now, trying stuff out, remaking, inventing and still do. I have no patience for good or better. I only want BEST! Best equipment, best practice, best results! Midt ’80erne- 478.5 kg squat. Bemærk 100 lbs skiver. 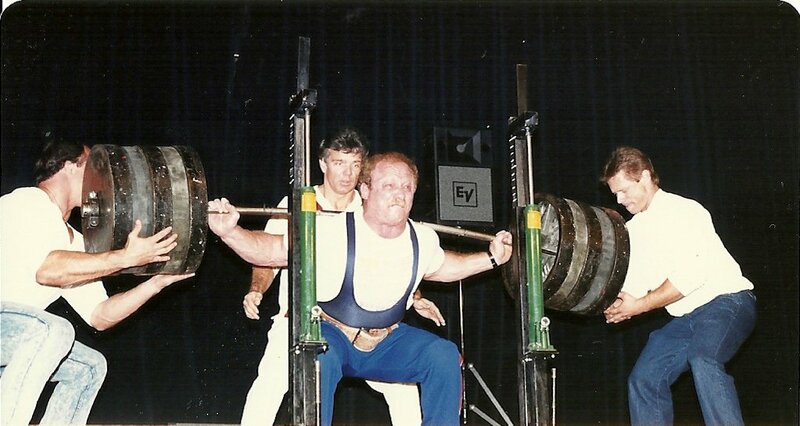 Fred reppede 1000 lbs i squat uden udstyr. Over the years, who was your best training partner – and why? I actually prefer to work out alone. Too much talk and work doesn’t get done. I hate music in the gym too. Most of the time I’ve had training partners, though, they were there mostly as students. That includes dozens of elite athletes in many sports. They were fun, inspirational and in the process of teaching them, I learned much, perhaps more than my students did. Powerlifting can be a very dangerous sport. Fiddling can be fatal, so can inept spotters. 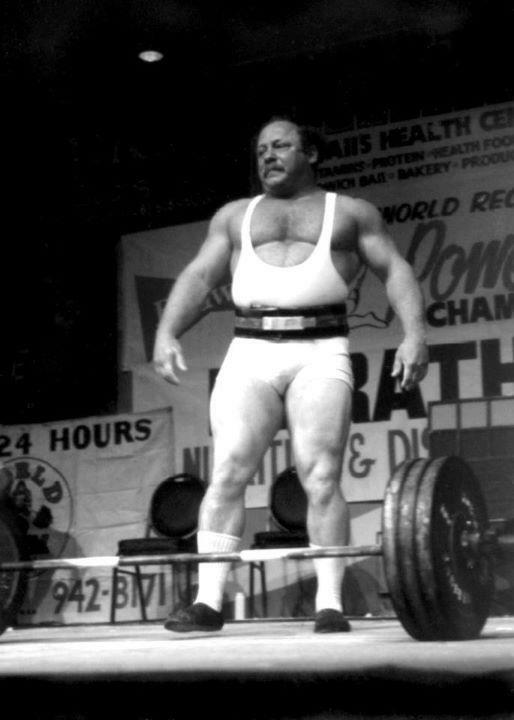 During your many years in powerlifting, what is THE worst injury you ever witnessed? On several occasions, I’ve witnessed double limb breaks, with weight crashing down onto the person doing even more damage than the simple legs broken. I’ve watched as the weight slipped out of the lifters hands and crush his larynx. The take-home message is clear – lift inside a power rack with spotter rails adjusted to the proper height! I have always had people hovering around me while wearing 1000 pounds on my back. I hated that, because all of them combined could NOT safely spot me! I’d simply instruct them to let me fall…I’m always in control. There are plenty of powerlifters who past their prime now need new “spare parts”. Hip replacement surgery comes to mind. 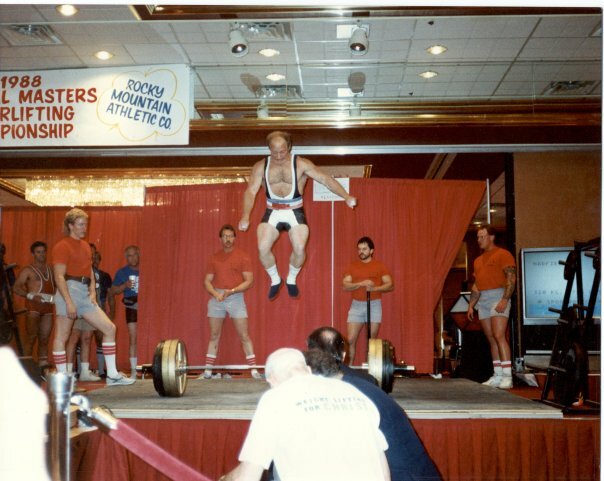 You came out of elite performance powerlifting with healthy knees and a healthy back. 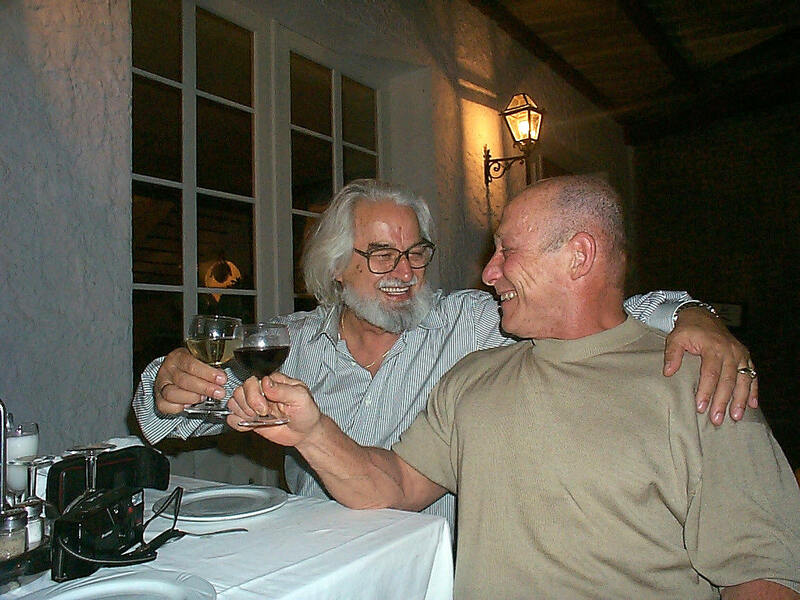 To what extent do you believe the wear and tear we see among the veterans is due to less-than-best training methodology as opposed to individual differences/genetic make-up and structure and plain old age? I think it’s all of these factors coming to bear. I have a shoulder that is devoid of the three rotator cuff muscles. They simply tore and withered away. Now I’m bone on bone, and may one day need a new shoulder joint. In my case, it was years of gymnastics, then years of Olympic lifting and then powerlifting. Massive shoulder trauma! So, it wasn’t the powerlifting that did the damage. 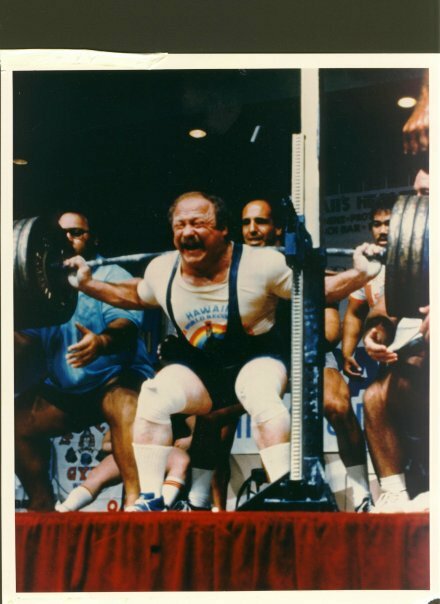 Powerlifting was the proverbial straw that broke the camel’s back — err, shoulder! Tell us a little about the CRAFT center. What was the vision, what happened during those years, and what was its fate? CRAFT was the acronym for Consortium of Rehabilitative and Fitness Therapy. It was a revolutionary concept, and if done today it would be even now, 40 years later. The closest thing to this concept is the Powerhouse Gym in Tampa, the most magnificent gym in the country, I dare say! An assemblage of medical people, fitness experts, physical therapists and exercise physiologists would team up and ensure optimal results for each client/patient. CRAFT was well funded, and we were on our way to black when the funds dried up (falling value of the Australian dollar, I was told). M&F Magazine. Fred reppede forøvrigt 400 kg+ i SL-specifik RDL. 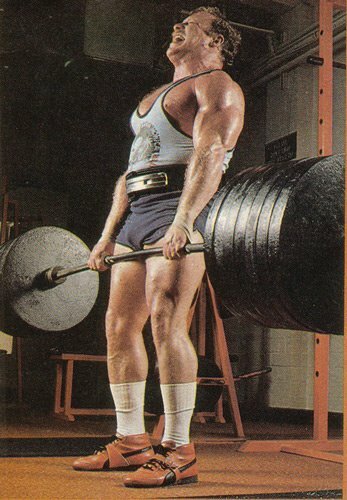 10000 calories and several workouts per day, daily employing poundages known only in the upper echelon of powerlifting. Safe to say, your system as a whole was in a state of hyperdrive. Even with a carefully periodized training plan and sound, fastidious nutrition, how did you avoid burning out at the physiological level as well as mentally? I’ve tried double and triple variable splits over the years, and decided that it was indeed very taxing. So, I adapted the system to incorporate never more than two exercises per session. That solved the issue. I only had one psychological issue during these years. Eating! I was so sick of eating after 10 years of hypercaloric intake, that I was glad to see my career as a lifter come to an end! I went from 264 pounds down to 200 pounds inside of 6 months! I was indeed consuming around 10,000 calories a day! 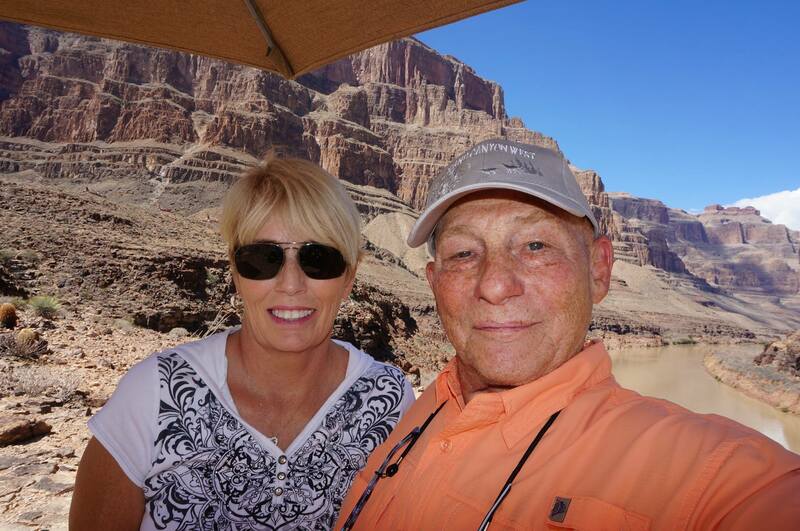 You could see heat rising out of the top of my head, even in the blazing California sun! When you squatted a 1000 lbs+, you climbed the mountain. When you squatted it again, you climbed it again. You ended up squatting 1100 lbs sans gear, safety squatting 1200 lbs as well as doing 1000 lbs for reps on the back squat. Did the realization that YOU were the one who determined not only how many times to climb the mountain, but also how tall that mountain should be ultimately to deter you from the pursuit of squatting “more and more”, seeing as how this pursuit might be endless? Through it all, nothing diminished my passion for what I was doing. I was a priest to my lifting. Everything was accounted for, nothing left to chance. I had no goals, only to push onward. To put the records so far out in front that no one would ever approach them again. But I did realize that the mountaintop was far beyond even my vision. The mountain is always taller. Weights can always get heavier. It was like taking a gulp of sea water…there’s always more water! And, time…ahhh, time! Unlike the mountain and the sea, time does indeed run out. It was running out for me, and little nagging injuries and old age slowing my body down told me to stop. I am not a fool, so I listened. I took the priestly mantle from off my shoulders and turned around and walked out. I never look back, except when someone (like you) obliges me to recount the experience. For yet more students. Thanks for your answers and time, Fred! Wow, Fred Hatfield er absolut en legende. Fedt med et interview med ham! Tak for at dele det med os. Af Hjertet tak for at poste dette, stygt Motiverende !! !